Every now and then through my travels, I happen upon a place that screams at me to be photographed. 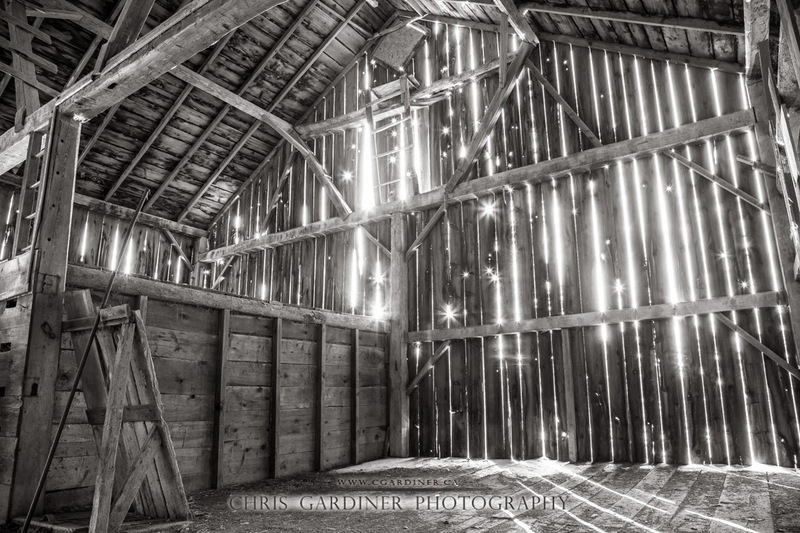 This rustic old barn was one such place. It's located out in the rural countryside near Owen Sound, Ontario, Canada. I've also included a full colour version of the same image, I am having a hard time deciding which I like better. 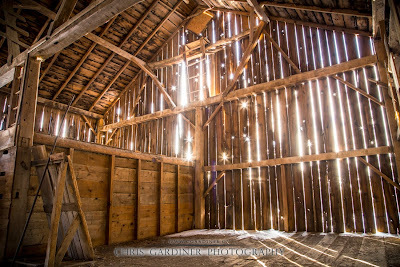 Full Color Version of the old barn interior.